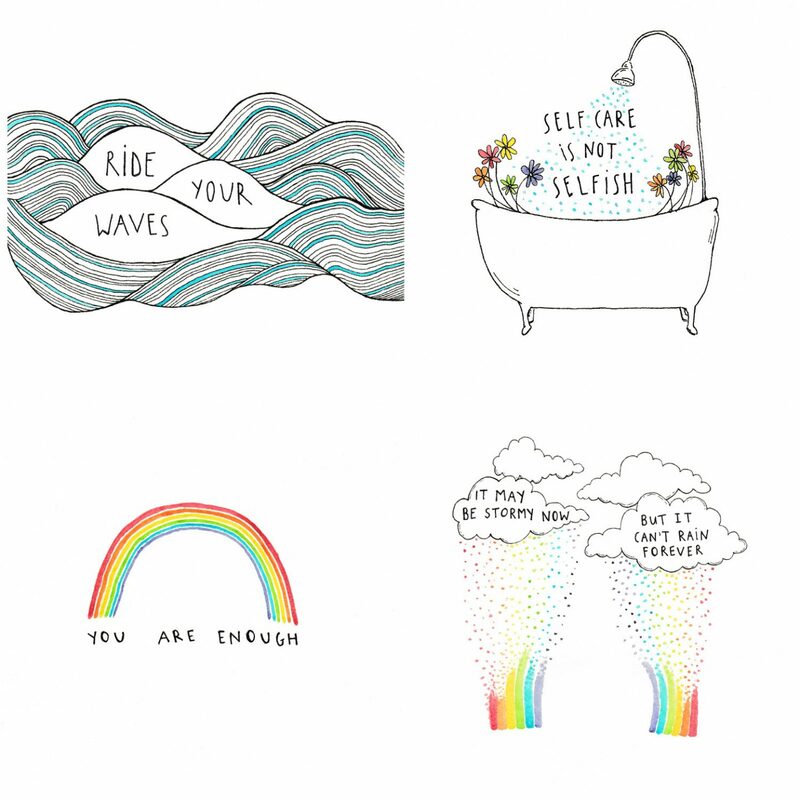 A lovely, life-affirming reminder for every day of the year from artist Natalie Dormady. 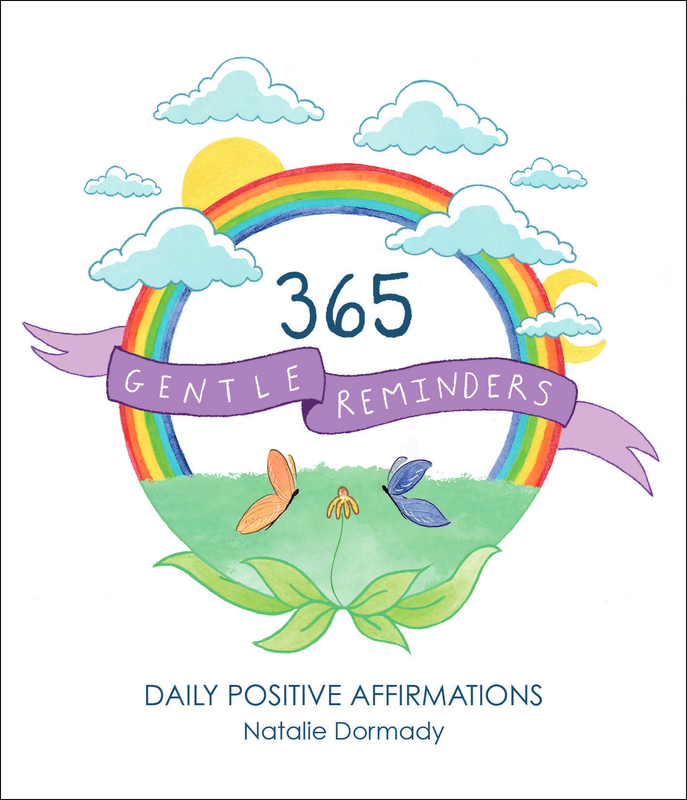 365 Gentle Reminders is a beautiful book of 365 illustrated reminders that are filled with warmth and affirmation, created by Natalie Dormady (the artist behind the popular Gentle Reminders Instagram account). With a message and drawing for each day of the year – including ‘You are enough’, ‘You are not alone’, ‘You are important and your life matters’, ‘It’s ok to let go’ and ‘It’s ok if all you did today was survive’ – this book will wrap the reader in a positive embrace and help them find the strength they need to get through the day. Natalie Dormady is an author and artist from Toronto, Canada. After battling with mental illnesses, she found her passion for art while on her recovery journey. Her work is inspired by mental health, the natural world and kindness expressed through simple but powerful words and images. She loves sharing gentle reminders with the world (as well as cute pictures of dogs!) in the hopes of brightening people’s day. Hi! How can we purchase this?